If you want to work in the music industry today, sitting back and waiting for something to happen for you is just about the worst thing you can do for yourself. We encourage our students to be savvy and entrepreneurial when they’re building their careers, right from day one. Recent Recording Connection graduate Brenden Mendez did just that. So what did Brendan do? He learned everything he could about the gear, about recording practices and about how the studio was run. 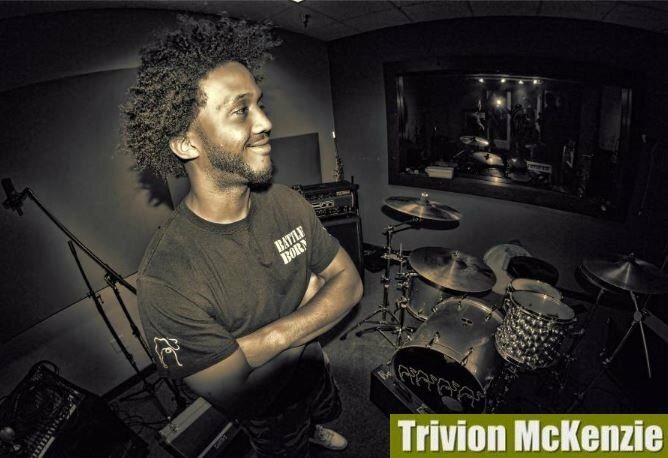 He became an asset to the guys at Camel Hump while he also took what he was learning and applied it to making his own beats. Then he started bringing EDM into the studio which expanded Camel Hump’s cache, making it the place to record punk, hip-hop and also EDM! 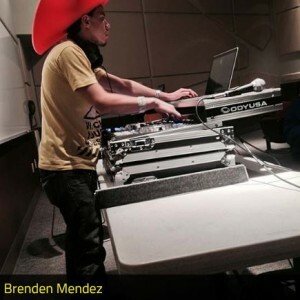 But none of it would have happened if Brenden had not first been open to expanding his knowledgebase beyond the scope of just Electronic Dance Music. Brenden’s can-do attitude and his dedication to learning everything is what sealed the deal for John Brown, the studio’s co-owner who just made him his full-time assistant! Now Brendan’s running sessions and helping out around the studio, especially when Trivion and John are out working on other projects. Brenden DJs under the name DeLanxious and just played a bumping Halloween show in Vegas. 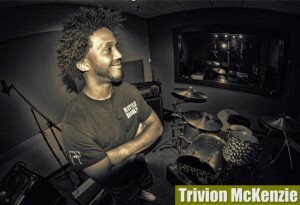 Hear Brenden’s music at www.souncloud.com/delanxious.